I happen to adore C. G. Powell, author of SPELL CHECKED and IMMORTAL VOYAGE. 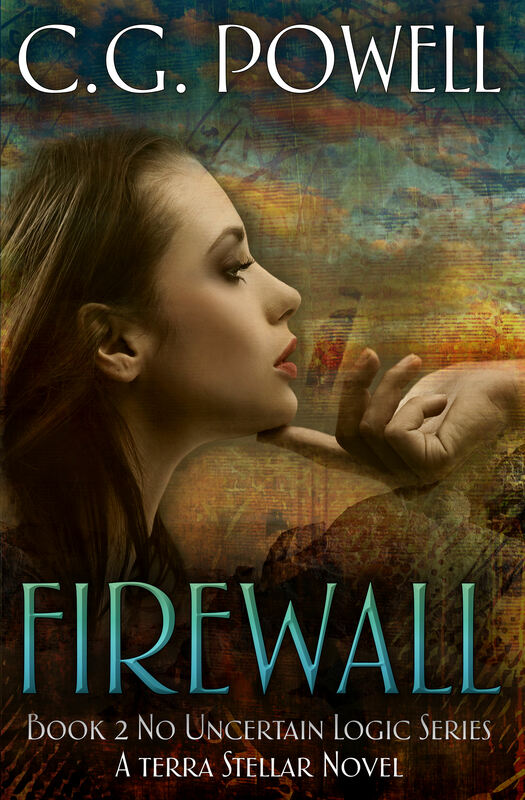 So excited about her next book, FIREWALL. I’m thrilled to share with you the cover for this book. . .and below it, a special sneak peek preview of the book itself. Captain Ross cleared his throat and rolled his eyes toward the cockpit where Tal sat.